Computer security depends on a quite different factors, including the software we use to keep hackers out. Antivirus software is designed to protect our devices unwanted harm, but not all of them work properly. Trend Micro, which is a very popular antivirus software among Windows users, made computers vulnerable to being hacked. It goes without saying this debacle could have affected Bitcoin users as well, simply because their entire computer could be hijacked with very little effort. Also read: TappaBit Interview: 50% Skill, 50% Luck Bitcoin Game! Windows computers are by far the most lucrative target for hackers all over the world, as there are so many people using this operating system. At the same time, there are a ton of security companies who create software solutions for Windows users. Not all of these work as intended, unfortunately. 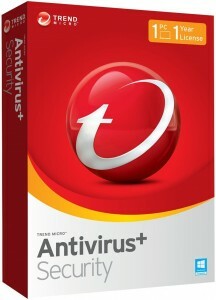 In the case of popular antivirus solution Trend Micro, the exact opposite was achieved when it turned out the software made computers even more vulnerable than before. Due to a security hole in the source code, assailants could hijack the entire computer. Among the actions they could undertake are malware infections, stealing passwords regardless of encryptions, and wiping the computer clean. Apparently, it looks like Trend Micro decided to releases their antivirus software without performing independent audits during a beta testing period. By simply releasing this software to the public, millions of computers around the world may have been exposed to hacking. The fact that passwords could be stolen regardless of encryption is very worrying to say the least. To give you an idea of how badly Trend Micro antivirus works: any website visited through the browser could run commands directly on the computer itself. It goes without saying assailants could use this exploit to download and install software, obtain sensitive information such as a Bitcoin wallet.dat file, and even uninstalling the antivirus software altogether. Speaking of obtaining passwords, any password stored in the browser cache could be hijacked as well. 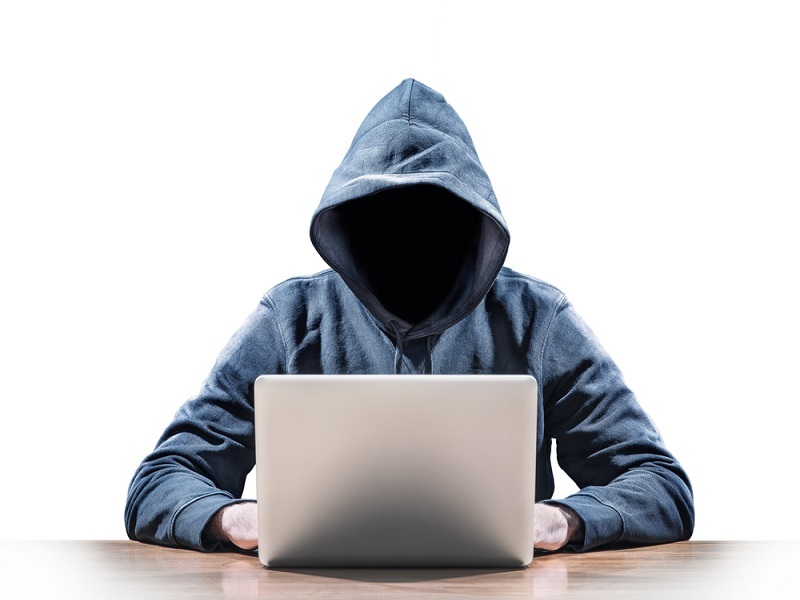 These types of vulnerability allow anyone on the internet to breach someone’s computer – running the Trend Micro software – and do all kinds of harm. Such a PR nightmare is hard to survive for any company, especially if they are in the antivirus business. Relinquishing total control of a computer without even realizing it is not something Bitcoin users are looking forward to. 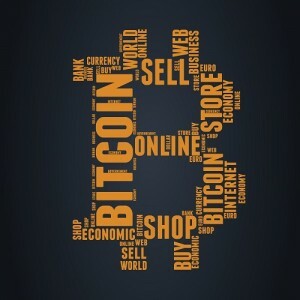 Bitcoin is all about being in full control of one’s finances at all times, including the computer they store the funds on. Trend Micro made that pretty much impossible. Luckily for all Bitcoin owners using this piece of antivirus software, an update is available that needs to be downloaded and installed as soon as possible. Critical vulnerabilities have been fixed as part of this update, and the issue was resolved relatively quickly, all things considered. What are your thoughts on Trend Micro antivirus software being vulnerable? Let us know in the comments below!